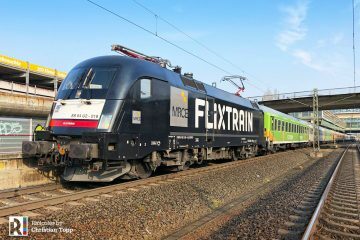 Early August 2016 the Brussels city transport operator STIB-MIVB awarded a 12 year framework contract for metro train sets to Construcciones y Auxiliar de Ferrocarriles (CAF). 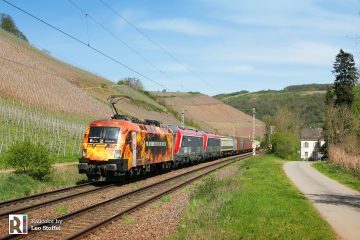 The contract included a firm order for 43 train sets. 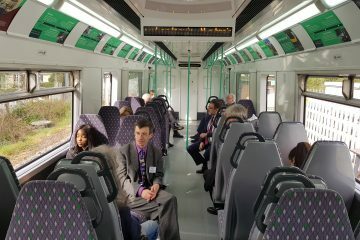 The first M7 trains will be delivered from the end of 2019. 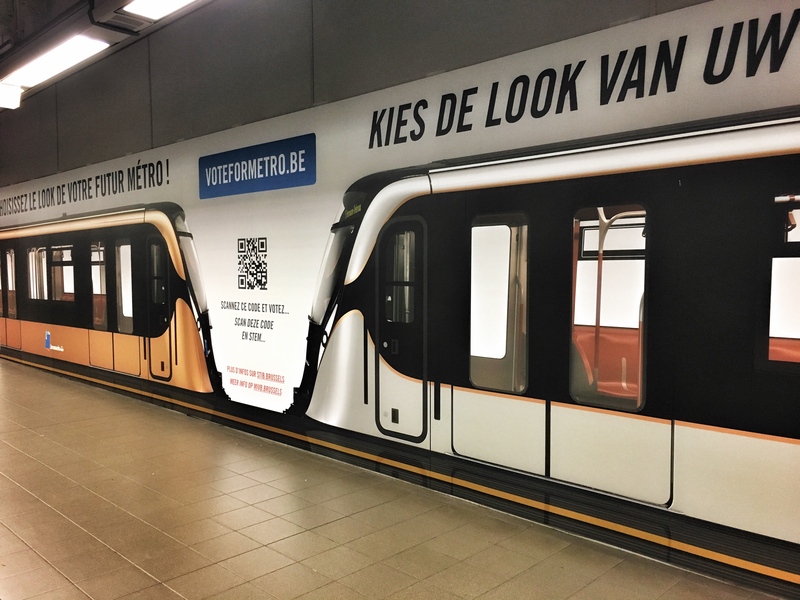 In 2016 Brussels city transport operator STIB-MIVB awarded CAF a framework contract for the supply of metro trains sets. 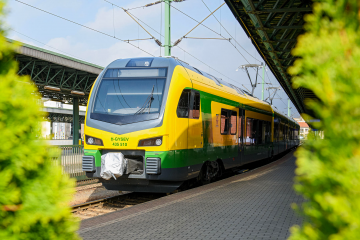 Besides the 43 sets mentioned above, the contract includes an option for STIB-MIVB to order up to 47 additional sets during the contract period. 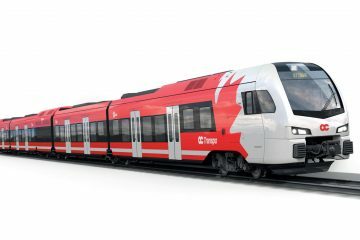 The contract for the 43 metro sets is worth € 343 mln. The trainsets have been ordered as part of a wider project to modernise the Brussels Metro, starting with lines 1 and 5. CAF claims the sets are ready for the planned migration from the metros current signalling system to future automatic controls. The metro sets will be more modern, comfortable and more illuminated and will be equipped with the latest safety equipment. They will offer more space for the passengers. 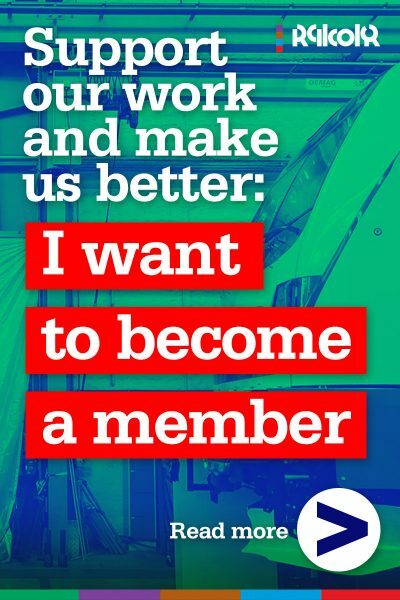 There is also room for people with reduced mobility, prams and bicycles. 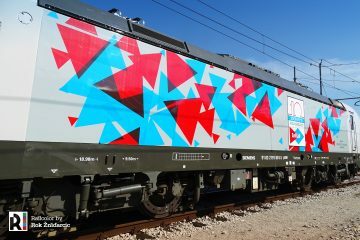 The design of the vehicles is by Axel Enthoven, who also drew the Brussels trams (class 3000 & class 4000), the M6 ​​metro trains and the last buses for MVIB-STIB. 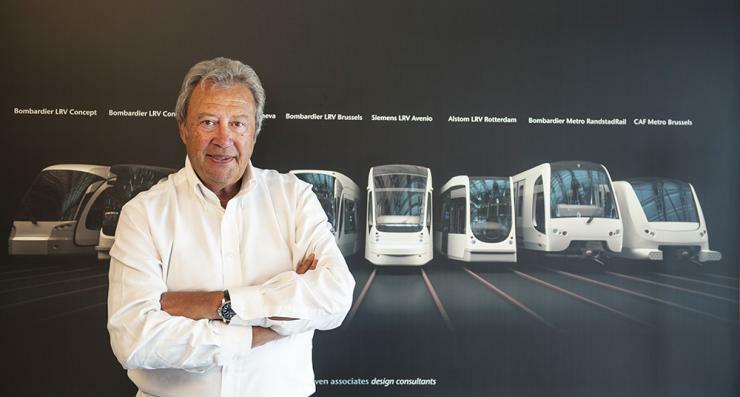 Besides the Belgian clients, Axel Enthoven drew the Alstom Flexity trams and Randstadrail vehicles for Rotterdam although he also designs outside the transport business. 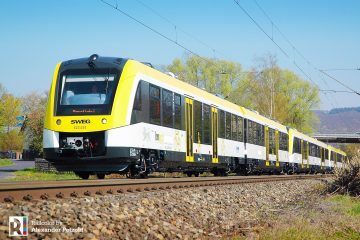 The STIB-MIVB held a vote for the color of the new M7 metros. 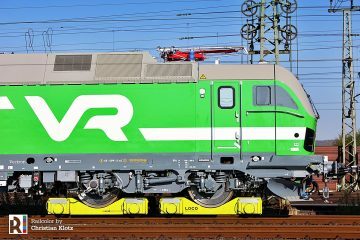 The public/passengers could vote in Oktober /November 2017 for a gold or silver look. More than 7000 people gave their opinion. And the result were ……….. rather close: Gold 49.56% (3698 votes) against Silver 50.43% (3763 votes). So Silver it is. The wider doors and the completely low floor facilitate easier getting in and out. The floor height is only 0,02 cm less than the M6 sets but makes the M7 floor 100% equal to the platforms. The M7 door opening width of 1,60 m is 0,15 m wider than the M6 sets. Electricity is recovered from the braking energy.The STIB-MIVB M6 metro trains have the same Spanish origins as the new M7 train sets. Fifteen trains were ordered form CAF in 2004, an additonal six followed in 2009. The last M6 set was delivered in 2011. 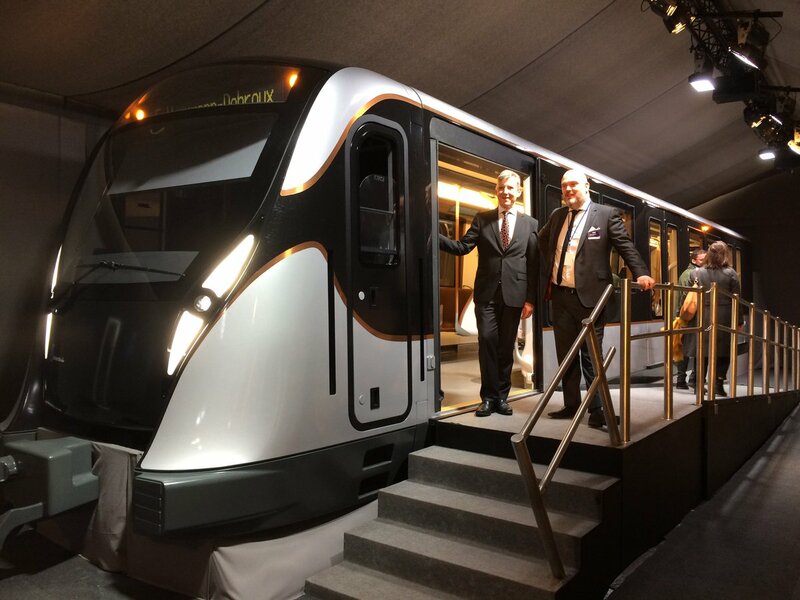 People curious for the new metro trains have been able to discover them exclusively for four days in Januari 2018 in the form of a mock-up at the ‘# We Are Mobility show’ that was held in the margins of the Brussels Autosalon, the annual Brussels auto show. After the show the three elements mock-up are exhibited in the Brussels Tram Museum.